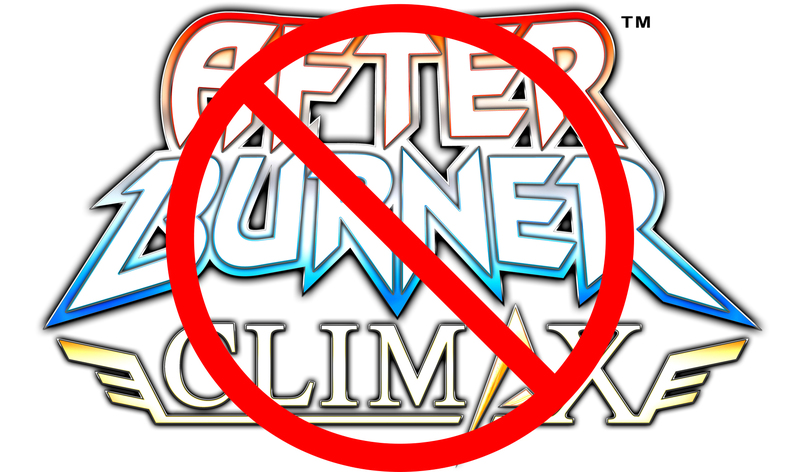 As was noted in an earlier post by XBLA Fans, Sega’s After Burner Climax was scheduled to be de-listed and removed from Xbox Live Arcade on December 24, 2014. 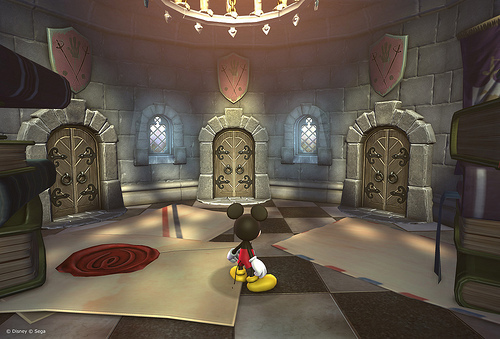 No real reason was noted for why the game was being removed, but speculation is that a licensing issue involving one of the aircrafts is the culprit, much like the Ferrari license in Sega’s Outrun Online Arcade. 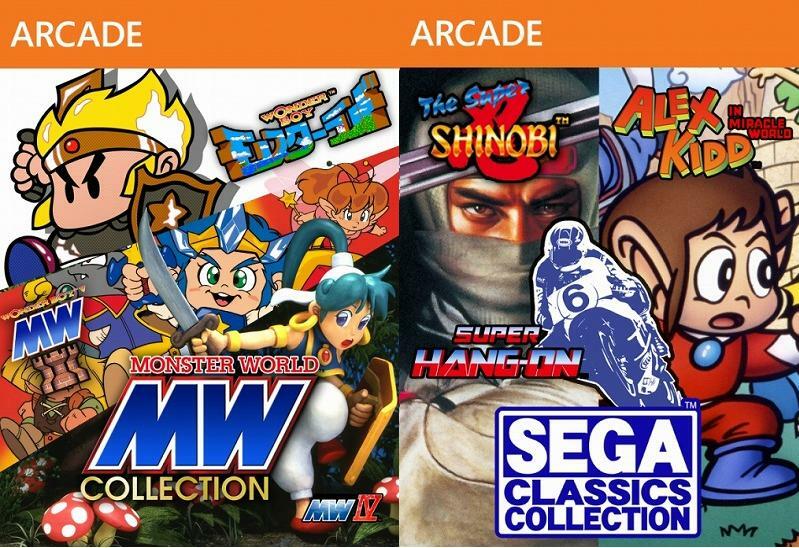 Unfortunately, and apparently this came as a surprise to even some Sega developers, After Burner Climax was removed early yesterday and is no longer available for purchase on Xbox Live Arcade. If you had previously bought After Burner Climax, you can go to your purchase history and re-download the title. 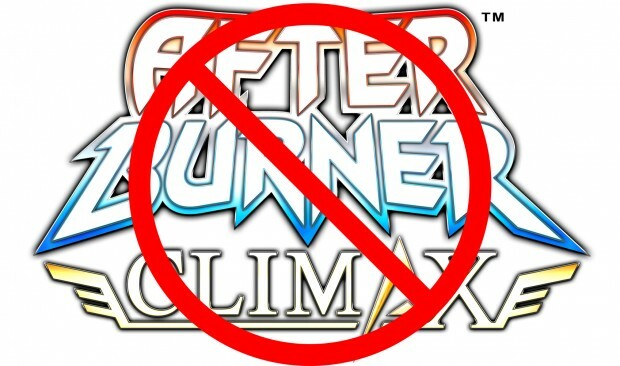 If you had not had the chance, to purchase this title there is still a demo available to test out, but the closest to playing the full game you’ll get is to check out XBLA Fans’ review of After Burner Climax here.